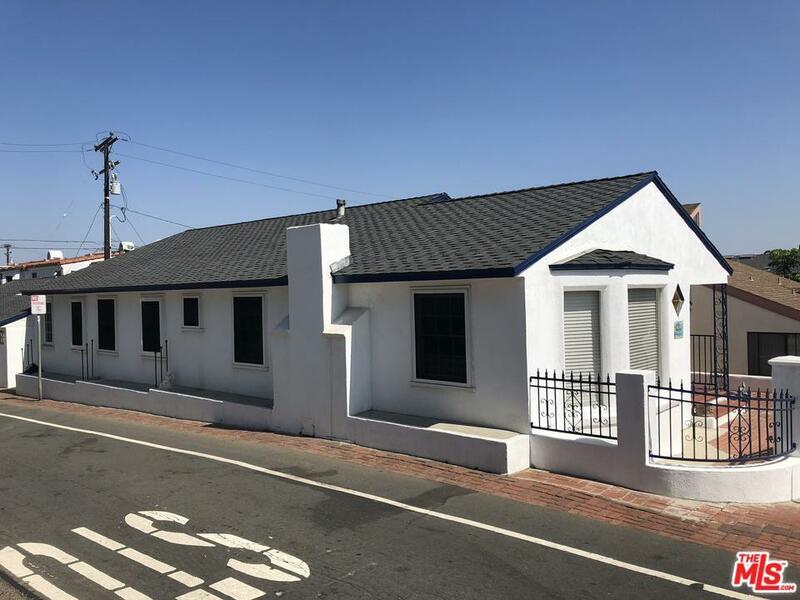 Fabulous opportunity to remodel and/or build property on full size street to alley, 3,709 square foot corner lot in the highly coveted "Gaslamp" district of Manhattan Beach's Sand Section. This adorable home features a cozy floor plan with 4 bedrooms and retro vintage baths. 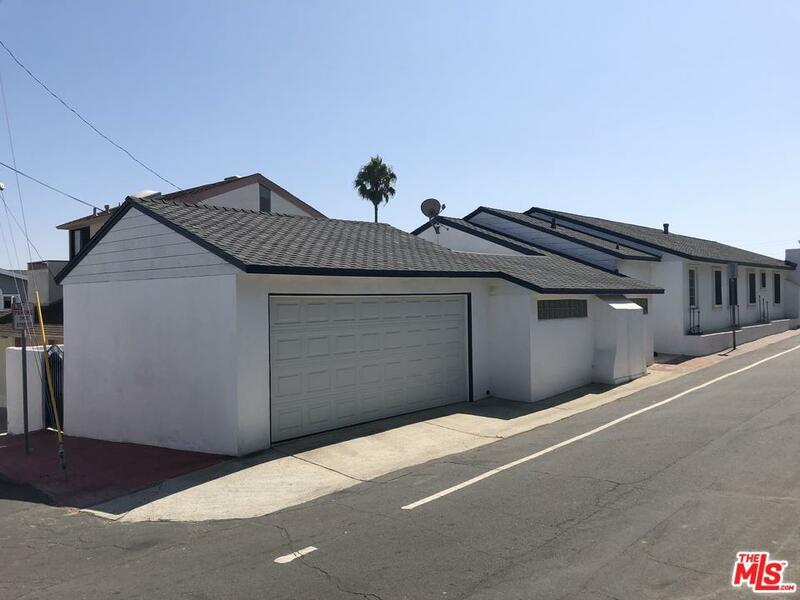 Conveniently located steps to the beach, dining, shops, Live Oak & Sand Dune parks, and award-winning Grand View Elementary School which are all within walking distance. This type of home in the Sand Section is an exceptionally rare find for the best in MB living! Welcome Home!! This is a Trust Sale. The property will be sold in "As Is" condition. No court approval required. Easy to show. No Termite, credit or request for repairs will be done. No offers will be accepted until 2 weeks after listing. Sold by Nonmember Agentdefault BRE#01998409 of Nonmember Officedefault. 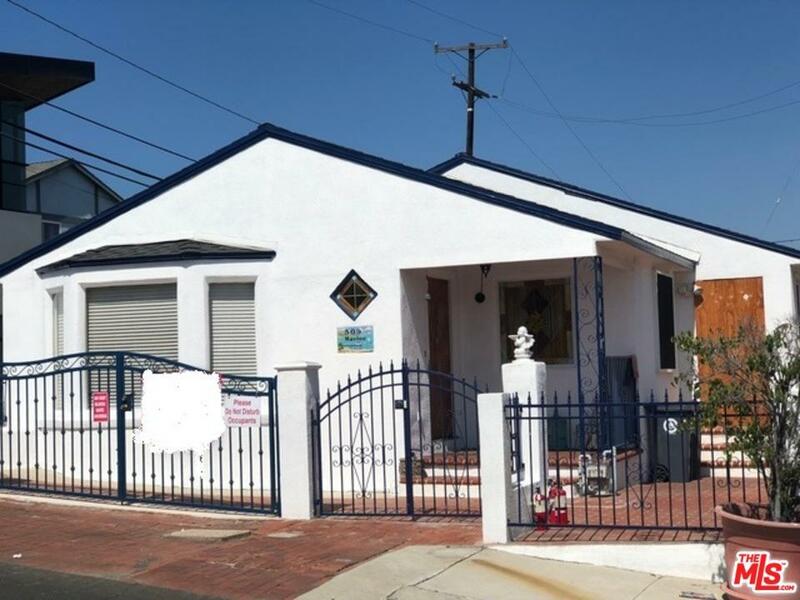 Listing provided courtesy of Christopher Palzis DRE#01998409 of The Real Estate Consultants and Mike Work CA DRE# 00923690 of Michael Work.